Our high performance aluminium French patio doors are set within a rebated framework to allow for superior draft proofing and heat retention. 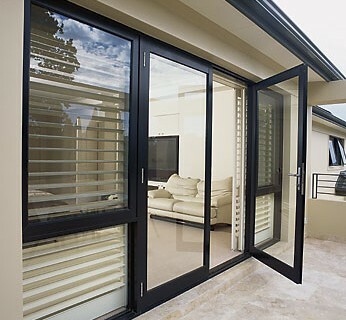 Both doors are built with multi-point locking for security and meet the requirements of PAS 23 & 24 for Secure by Design. They can be fitted with a variety of decorative panels and high energy efficiency glass sealed units. The sealed glass units are available in a large number of styles and can be tailored to your needs. Optional vertical and horizontal mid rails can also be fitted.